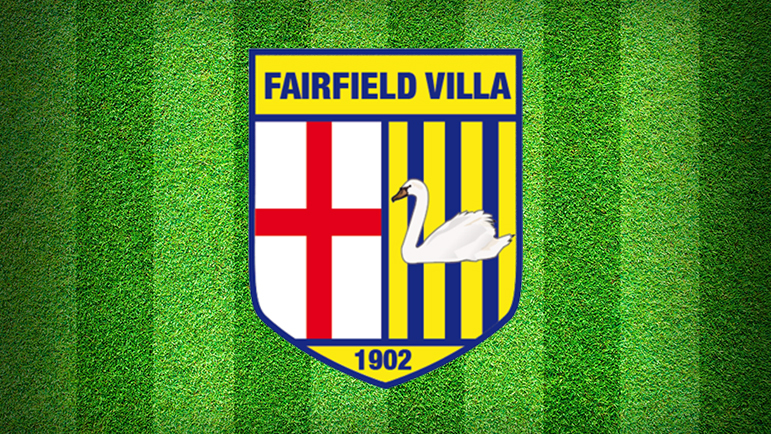 VICE-CHAIRMAN Paul Oakes believes Fairfield Villa’s new signings will vastly improve the squad’s strength in depth as the club near the start of the new Midland League Division Two season, writes Will Scarle. New centre-half James Finn is rejoining the club after two successful years away from Villa and Oakes was delighted to land his signature and firmly believes he will add sturdiness to the back line. Matt Seeley and Reuben Wilson, were instrumental in Paget Rangers lifting the Division Two trophy last season following Droitwich Spa’s points deduction for fielding an ineligible player. And Oakes hopes they can provide the same qualities for Wayne Davis’ side. Joining from Bromsgrove Sporting’s under-21s, Brad Talbot will be looking to score plenty of goals for Villa after last season’s top scorer Connor Collins departed for Midland Premier Division side Lye Town, but his strongest position is still yet to be found. Villa have also managed to retain the signature of Aaron Collins, the older brother of Connor, after he was guaranteed more first-team action this season due to club’s usual number one keeper, Chris Mole, concentrating on cricket with Chaddesley Corbett of Worcestershire County League Division Two. There have also been additions to Villa’s backroom staff with Antony Fisher taking on the role as goalkeeper coaching. Also joining as player coach is former Fairfield player Louis Smith who had to retire due to a knee injury. Villa take on GNP Sports in a pre-season friendly tomorrow (Saturday) and Oakes believes their opponents have some ‘very experienced players’, are ‘well-equipped’ and will be a ‘real test’.